There are no upcoming “Hip-Hop Jazz Funk Choreography "Rock Star Jamz"” classes on this day. 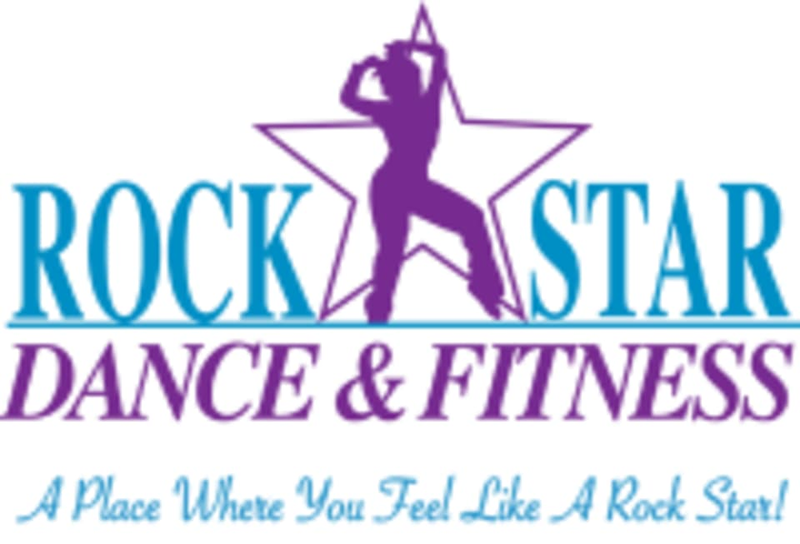 99 ratings for Hip-Hop Jazz Funk Choreography "Rock Star Jamz"
Amazing Treena is super fun and patient. Even though the description mentioned it was for all levels, this class is not. It was intermediate level and should be updated and labeled as such. Didnt finish the class because it was not meant for lower experience levels. Fun class! Friendly and good for any level!!! Trinas class is always fun and with great energy!! Love this class so much!! Great class! Trina is really friendly and fun! Class was fun! Open and encouraging of all levels. great class, energy, and instructor!! !